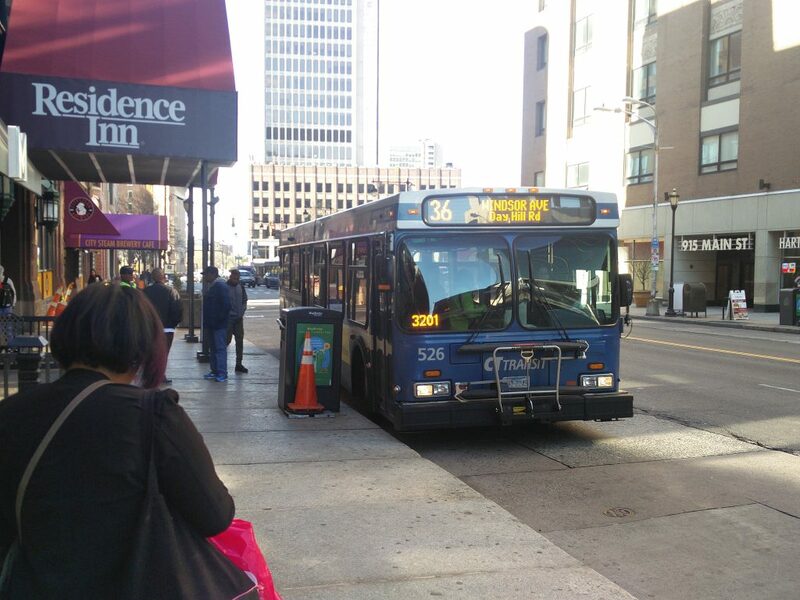 In addition to overseeing the core plans, the Transportation Department plays an important role in multi-modal planning (bus transit, freight, rail, and vulnerable users). For more information about these topics, visit the Transportation Department’s Multi-Modal Planning page. Transportation planning with the Capitol Region also includes improving the operations and management of the region’s highways and roads. These include congestion management, intelligent transportation systems, and traffic incident management. For more information on these topics, check the Transportation Department’s Operations & Management page. 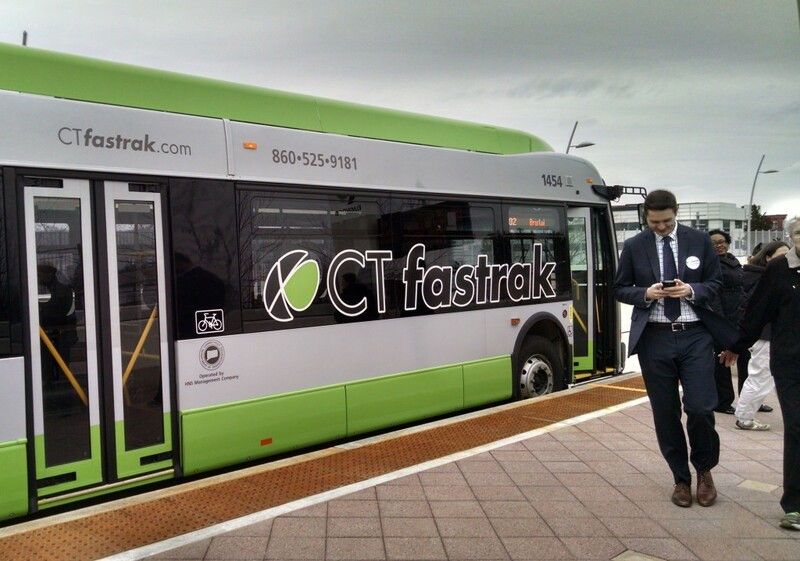 In an effort to make the transportation strategy a reality, CRCOG oversees a number of funding opportunities and coordinates with the Connecticut Department of Transportation and other stakeholders in programming projects. 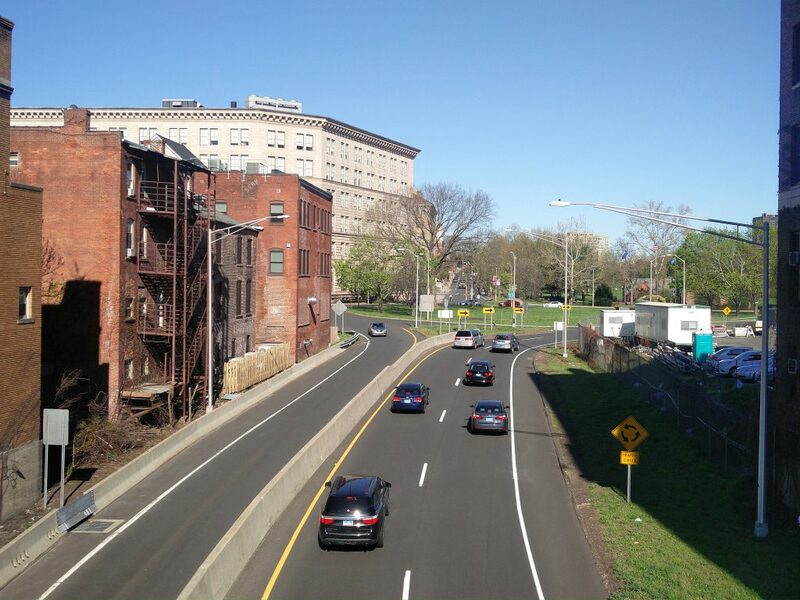 We are able to assist member towns in pursuing federal and state transportation grants. For more information on funding opportunities visit the Funding Opportunities page. Regional transportation planning is being integrated with performance measures! At CRCOG, we are creating targets for federally established performance measures to guide the Capitol Region’s future transportation plans. For more information visit the Performance Measures & Performance-Based Planning page. In an effort to better understand employment and commuting patterns within the Capitol Region, CRCOG has developed a set of regional and municipal infographics. This analysis not only provides important information to municipalities, but it will also inform various regional planning activities, including the development of CRCOG’s Long Range Transportation Plan. To download these data sheets, please visit the page here. For the contact information of other Transportation Department staff, please check the CRCOG staff directory.